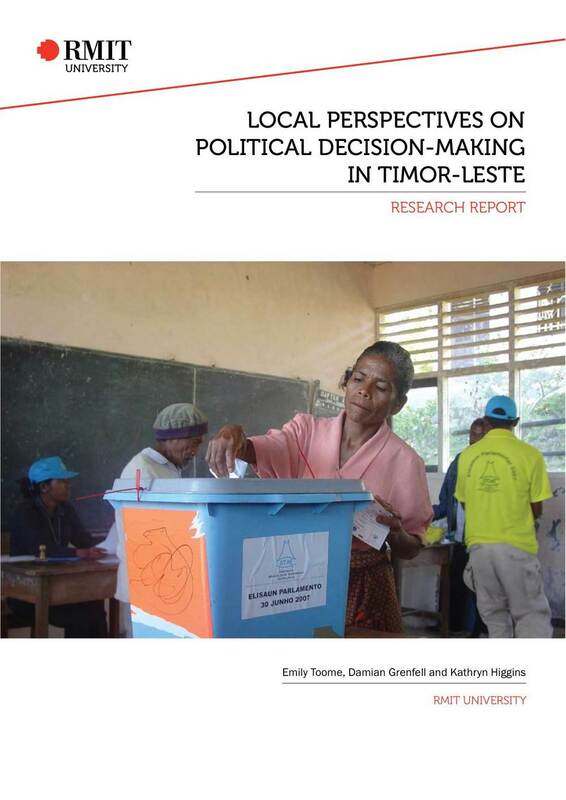 The Timor-Leste Research Program produces a wide-variety of research based publications that are both academic and policy focused. As with undertaking research, a common objective is to work with East Timorese academics and members of the community through writing, as well as to facilitate opportunities for students, particularly those at RMIT University who align their studies with the program. 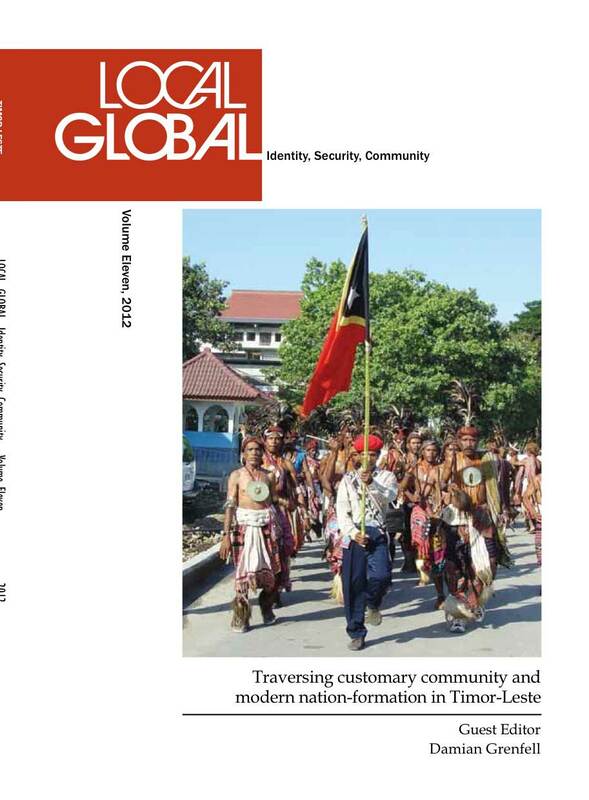 Wherever possible publications, particularly reports, have been translated into Tetun and distributed back into the communities from where the research originated.